We have all the skills to make your next project a complete success. 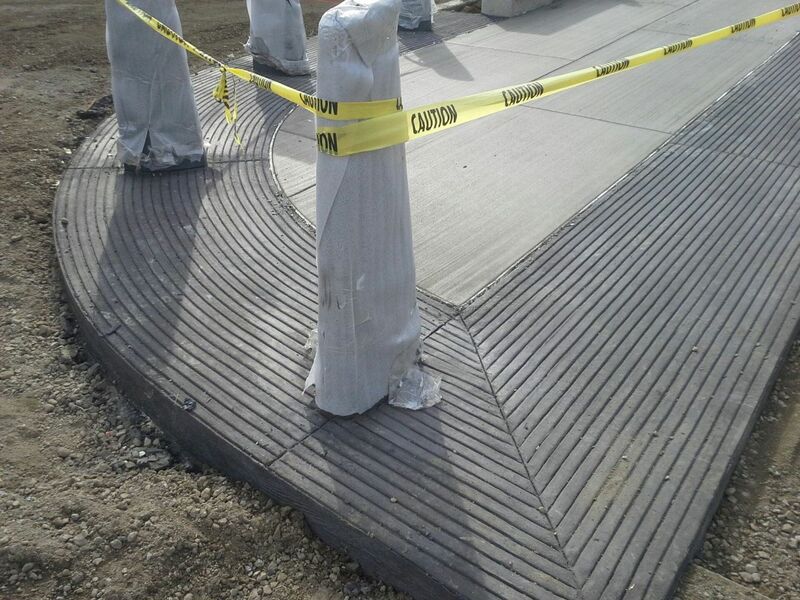 With many years of flatwork experience, RLC strives to set the standard in our industry. Roadways, Driveways, Sidewalks and other residential or commercial projects. Our Curb and Gutter team is the best at applying our equipment to match your needs. With our access to the latest technical equipment your cost savings could be a bonus on many larger projects. Our Catch Basin department has many years of experience. We have the ability to turn jobs around in record time to keep your project rolling even in the toughest conditions. Our Saw & Seal department has the ability to go where you go. We work the whole northwest with our crew ready to take on new projects.